How many athletes are on a team? Teams of 3 of the same gender. When will workouts be released? All WOD’s were published between Friday, November 2nd and Sunday, November 4th, 2018. All scores are due on Monday, November 12th at 11:59PM EST. Will video review be required? 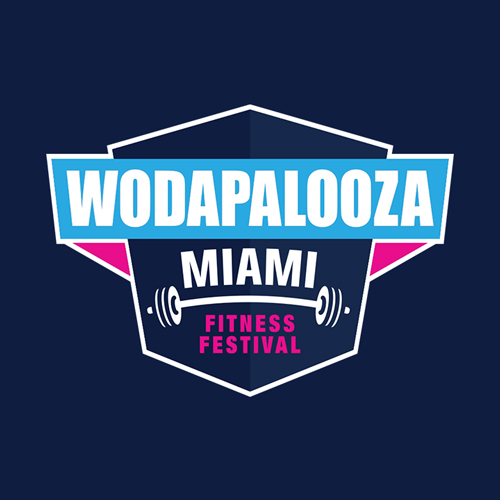 If you are interested in competing at WZA Miami in January, video submission is required after the conclusion of the Challenge. This includes all divisions: Elite team, Rx team, Intermediate team, & Scaled team. While it is not required for you to upload videos as you submit scores, a portion will be required afterwards. The required videos will be announced after score submissions are due. Do the workouts have to be performed together, with your team, at the same time? Where can I find the standards for the Team WODs? You can find them on the workout scorecards, downloadable at the same link. One of the athletes on my team cannot perform a workout as prescribed & has to scale. What does that mean for my team? If an athlete has to perform a workout scaled, that means the entire team must perform that workout scaled. No exceptions to this! If I perform one workout scaled, must my team do all of them scaled? Nope. You can perform as many workouts as prescribed and as scaled as you need. Will my team be eligible for the Scaled division’s Open Registration if we submit scaled scores? Indeed, you will be eligible! Scaling the workout allows you to complete the workouts in their entirety and maintain your eligibility for Open Registration. Don’t forget, videos submission is another aspect that affects your eligibility. You must submit the requested video(s) at the end of the Team Challenge, as well. Does completing a workout scaled disqualify you from earning an Intermediate Team spot? No, it does not! However, any workout your team does perform scaled will rank beneath any team that performed it to the prescribed standard, in that particular workout. The athlete we originally registered with can’t complete all the workouts - can we have someone else complete them and then sub our original athlete in, should we qualify? Any athlete substituted in midway through the Team Challenge must complete ALL the team workouts before the score submission deadline. You may make substitutions up until the score submission deadline. No subs may be made after all scores have been submitted. You can learn how to substitute your athlete here. The team captain, (the person that registered your team) is responsible for submitting all the team’s scores. How do I submit a video link for all 3 team members? One, is uploading all the videos to a single dropbox folder, and sharing that link. If using YouTube, you can create a playlist, add all the videos, and share that link with us.